Radio Bobby: Top 5 New Music Releases (9/2) – BOBBY JAMES. 1. “Loved Me Back to Life” by Céline Dion [tie] (pop) She’s back! 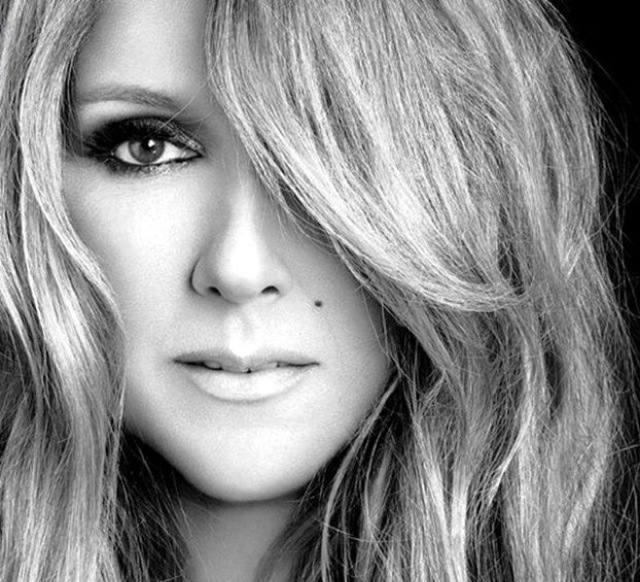 Céline Dion is back! Her new single “Love Me Back to Life” reminds me very much of her 1993 album The Colour of My Love in that it’s a lively, young, up-tempo sound we’re not used to from the usual power ballad singer! To deepen that image, Dion released a series of vivacious, “free” living-type photographs – including this song’s cover art. One of her last great up-tempo tracks was “That’s the Way It Is” from over a decade ago. Welcome back Céline! I think we may have a hit on our hands. 1. “Long Night Moon” by Reckless Kelly [tie] (country) You would think an icon like Céline would stand alone atop the mountain the week she releases a new single – I thought so too, then I heard Reckless Kelly’s “Long Night Moon.” In a year that country music keeps surprising me – this (along with Chuck Wicks’ song “Fix Me”) is one of the best country songs I’ve ever heard. It’s instrumental heavy, but listen to it underneath the stars on a cool summer night and you’ll understand. This song creates ambiance and subsequently, emotion. 2. “Berlin” by RY X (alternative) If you appreciate a great male vocal, try this. It’s a short, primarily instrumental song, but it has some really magical vocal moments. 5. “Blue Ridge Song” by Alan Jackson (country) – It’ll probably be a “classic” Alan Jackson song. This bluegrass driven track is the lead single from Jackson’s upcoming “The Bluegrass Album,” due out September 27. I know I haven’t given you a MUSIC VIDEO of the WEEK recently either – so here’s Christina Aguilera’s new video for her latest single “Let There Be Love” from her 2012 album LOTUS (fun fact: “Let There Be Love” ranked No. 5 on my 2012 Top 50 Songs list).